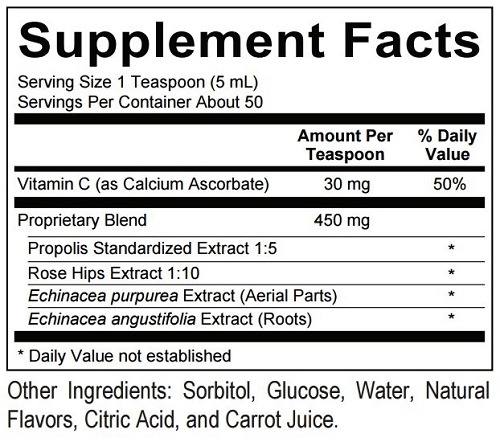 Imu-Max combines echinacea and propolis extracts in a pleasant-tasting liquid formula for immune system support. Imu-Max is a kosher product. 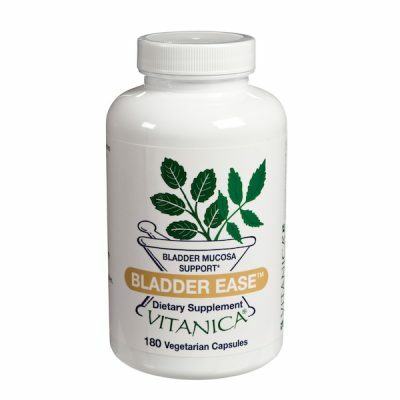 8oz liquid. 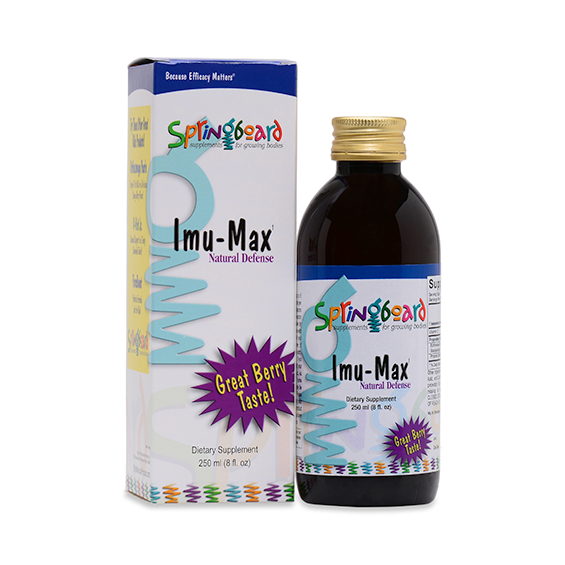 Imu-Max is a children’s formula that boosts immune function and provides support for immune challenges. Imu-Max contains echinacea, one of the best-known botanicals used to boost the immune system, and propolis, a product of bee resin, which helps maintain normal inflammatory balance. 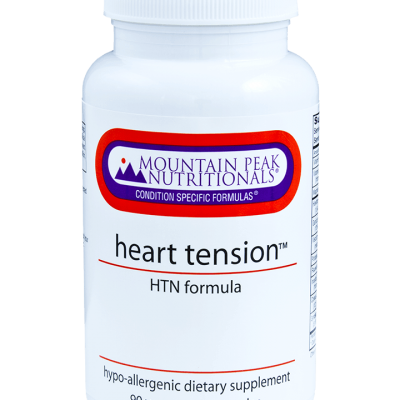 1 teaspoon (5 mL) 3 times per day or as recommended by your health care professional. Take with water, milk, or the beverage of your choice. Propolis is a resinous substance collected by bees to seal their hives and has traditionally been used in folk medicine since ancient times. Propolis extract has been found to maintain normal inflammatory balance. Echinacea species are perennial plants native to Midwestern North America. Historically, echinacea was used more than any other plant for its wide range of applications, including providing support for immune challenges and maintaining normal inflammatory balance.